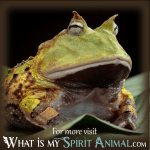 Spirit Animal » Animal Dream Symbols & Meanings A-M » What Do Dragon Dreams Mean? Dragons in your dreams – Wow! You have some pretty awesome dreams for sure! Dragon imagery refers to the Komodo Dragon which is a creature that looks more like a giant lizard. But, by reference, the term “dragon” also relates to the creature of fantasy. Here, we’ll examine the dream interpretation of the mundane and fantastical references. The Komodo Dragon is a fierce creature and one that inspires fear. As such, it holds a dream meaning relating to things you are afraid of in your waking life. Since the Komodo Dragon is a big lizard, it’s appearance in a dream reference suggests one is “living large” or is “larger than life.” This creature is also called a Monitor Lizard, and it preys on other animals for survival. Its bite is toxic and, therefore, warns of the poisonous nature of gossip, hateful speech, and back-biting comments. The actual bite from the Monitor carries anticoagulant venom, which causes bleeding and stops blood clotting. As such, if bitten by a Monitor in dreams, it suggests toxic relationships are draining you of your life force. 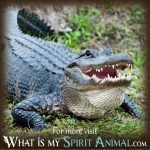 The dragon as a fantastical creature with many different dream meanings for those who are lucky enough to see the beast in their nighttime visions! Fantasy dragons can be both helpful and harmful, so dream context is of tremendous import when it comes to making correct interpretations. Carl Gustav Jung considered the shadow self as the unknown part of ourselves, all of which we must embrace and explore to be whole and happy. This shadow self is sometimes seen as a dragon: One that is not slain or tamed but embraced and understood. There are parts of the shadow self you need for survival and life. If you see the dragon and you feel you have been avoiding dealing with your darker self, your dream is telling you now is the time to be embracing your shadow so you can prevent future issues (The shadow self is one that does not do well when ignored or avoided)! The dragon in dreams might also be a sign of the dark mother archetype. In some fairy tales, the Dark Mother or Evil Stepmother may be referred to as a dragon. (In really good stories, she actually transforms into one)! If you are having issues with the mother figures in your life, the dragon may visit you in nighttime narratives. Primal energy and raw power are associated with the dragon. Instead of viewing the dragon imagery in your dream as masculine/feminine/ or good/bad, it can be seen as this non-gendered unbiased primal energy that you can turn two when you feel your personal power waning. 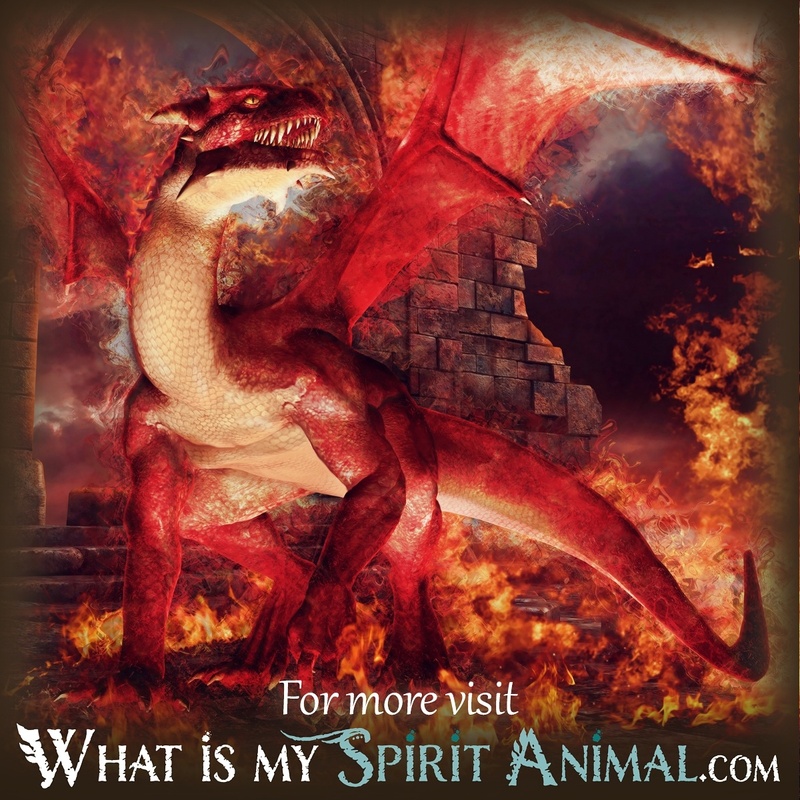 At the same time, the dragon imagery you dream about serves as the embodiment of all four elements, and might, therefore, serve as a representative of Akasha or the Spirit – here your dream may be calling on you to bring your attention inward to do some intense spiritual work. The Dragon is one of the Chinese Zodiac signs, so if you see the dragon in a dream, it may be pointing to a person who is born in the Year of the Dragon: A year filled with enthusiasm, energy, and charisma. People from Eastern cultures see the dragon as a representation of secrets, guardianship, hidden understandings, and hidden treasures. In contrast, in Christian beliefs the dragon is seen as synonymous with evil and the Devil. In dreams the same connotation may arise, aligning dragon imagery with Satan. Essentially, your point of view and personal understandings will define your dream imagery. Now you have some idea of what a dragon might mean within the context of a dream, you might want to learn about other animals, both real and fantasy, that deliver powerful dream messages. 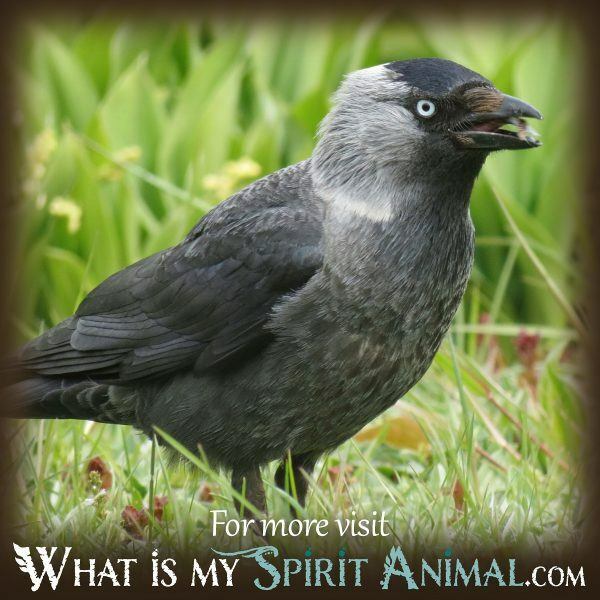 You can learn here on What is My Spirit Animal free! 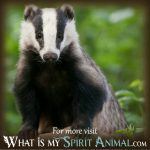 My sister site, Building Beautiful Souls, is also available for exploration and learning more about dreams and the messages you receive!